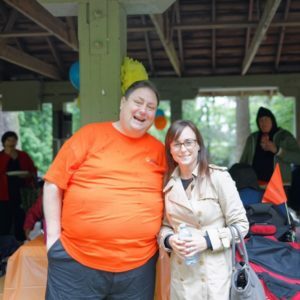 Strive held its annual ABI Awareness BBQ in June. Despite the downpour, over 100 people braved the weather, socialized, and had lunch at Queen’s Park, New Westminster. 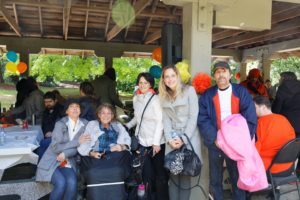 Guest speakers, Shannon Vrsnik, Director of Assisted Independent Living and Jennifer Burgmann, an inspiring brain injury survivor and advocate stole the show. Jennifer is part of our Assisted Independent Living program and resides with a home share provider. We wish to take this opportunity to thank both speakers and everyone who helped organize this highly successful event. Tune in to Shannon’s speech here. Jennifer’s story can be listened to here. 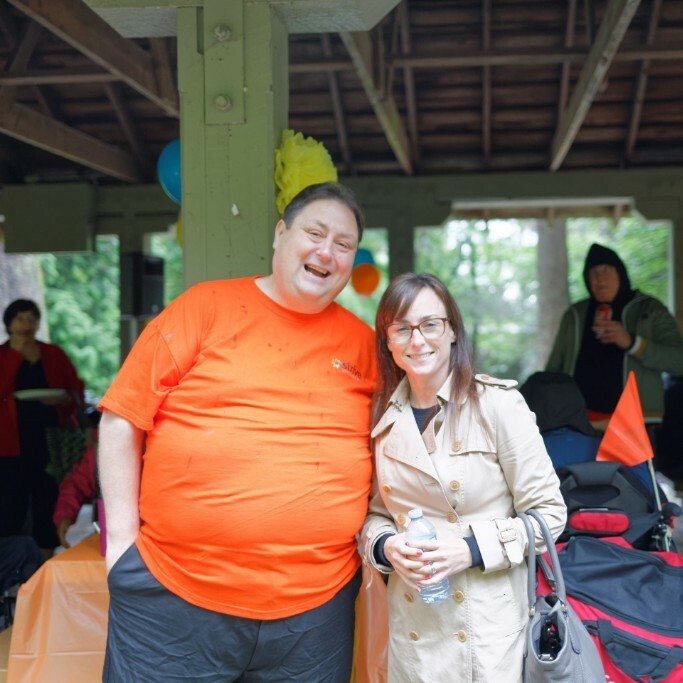 Looking forward to seeing you all again at our 2019 ABI Awareness BBQ! As always, it is a pleasure to hold such an inclusive event and increase the awareness and understanding of brain injury.